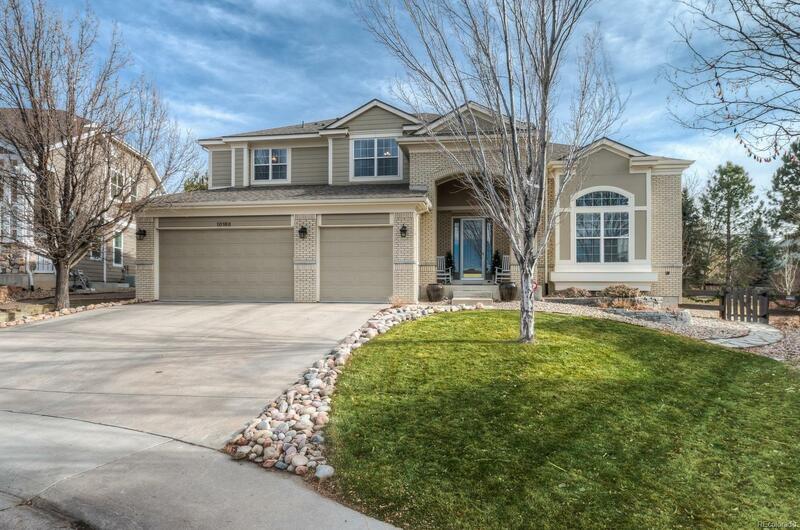 Beautiful Highlands Ranch home with a main floor master and over 3400 finished sq ft. The large (2026 sq ft) unfinished basement is ready for your finishes. The kitchen appliances are included. The kitchen features an island, eating space, gas range. Dual furnace and AC. Whole house humidifier. Central vac system. Brazilian Cherry Wood flooring installed in 2010. Roof, gutters, exterior paint and 14 windows all replaced in 2016. Open floorplan is light and bright. Laundry room on main floor with utility sink and closet. Backyard is private with many trees. Great location on the street with mountain views from the front! Indigo Hills has their own neighborhood pool and clubhouse. Great parks, trails and shopping nearby! 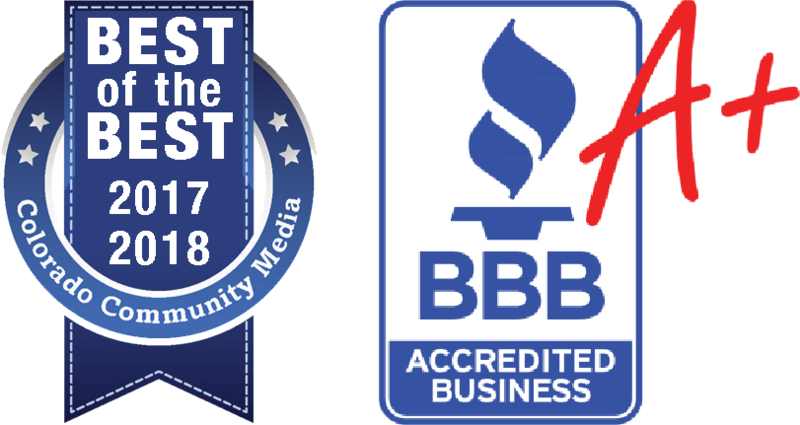 Association Name Secondary: Indigo Hill Subassociation, Inc.